Armerlite is a composite material of interwoven glass fibre and polypropylene. The material is layered in the canoe mould, vacuum bagged and cooked in a large oven where the polypropylene melts around the fibres. After cooling you have a stiff, durable and light weight canoe. A sandwich base helps stiffen the hull and adds buoyancy. The result is a very strong and abrasion resistant canoe, perfect for wilderness tripping and river running. 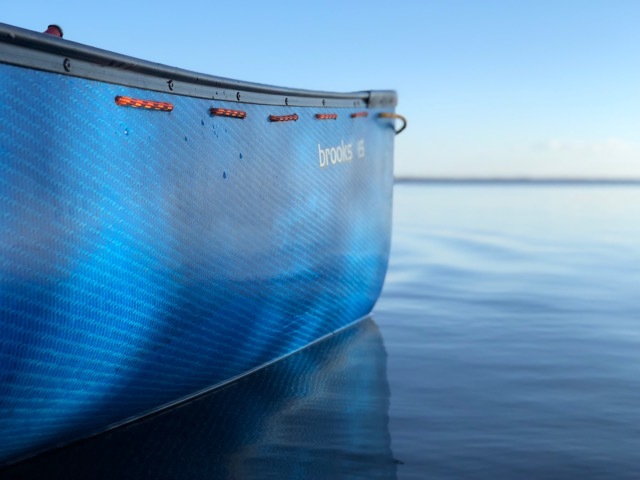 Armerlite has been tested and canoed in Europe for 12 years, and we are proud to be adding the material to the hōu Canoes stable. Advantages: Stiff and lightweight with the durability of a plastic boat. Enhances speed and acceleration, portage is easier.